Universal Pictures' Get Out, a new horror-thriller about race relations, rode critical raves to a smashing box office debut at No.1 for the Feb. 24 – 27 weekend, according to Variety. The low-budget film was the weekend’s top-grossing domestic release, earning $30.5 million, and propelling its director and writer Jordan Peele atop Hollywood’s A-list. The film, which centers on a black man who discovers that his girlfriend’s liberal, lily-white hometown is guarding a sinister secret. Get Out also extends Blumhouse Productions’ hot hand. The film company scored earlier this year with Split, a thriller about a man with a personality disorder that racked up $130.8 million stateside on a $9 million budget. Universal distributed, marketed, and partnered on both movies. Box office sages argue that Blumhouse is becoming synonymous with the horror genre in a way that is resonating with consumers. Its lineup of hits includes Sinister, Insidious, and Paranormal Activity. They also praise the company’s fiscal conservatism (most of its movies carry budgets that are less than $10 million), and its emphasis on storytelling. 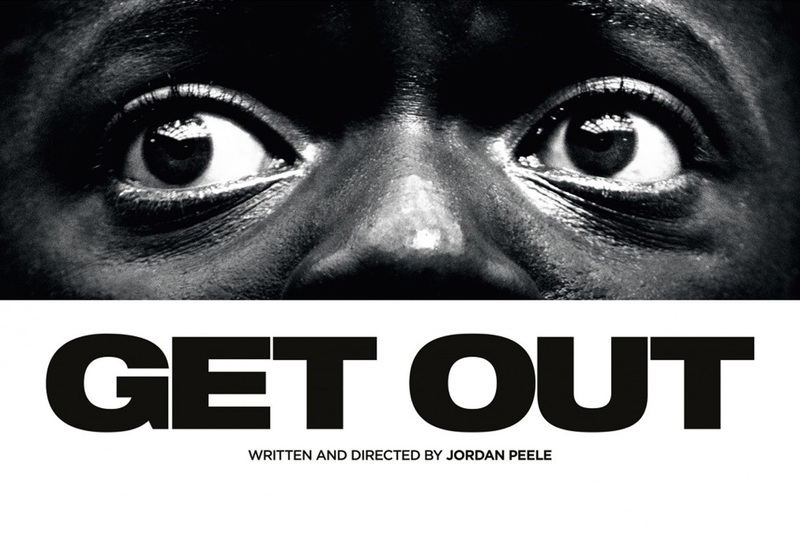 Equal parts gripping thriller and provocative commentary, Get Out is written and directed by Peele (Key and Peele) and produced by Blumhouse’s Jason Blum, as well as Sean McKittrick (Donnie Darko, Bad Words), Edward H. Hamm Jr. (Bad Words) and Peele. The film also stars Caleb Landry Jones (X-Men series), Stephen Root (No Country for Old Men), Milton “Lil Rel” Howery (The Carmichael Show), Betty Gabriel (The Purge: Election Year), Marcus Henderson (Pete’s Dragon) and Lakeith Stanfield (Straight Outta Compton).